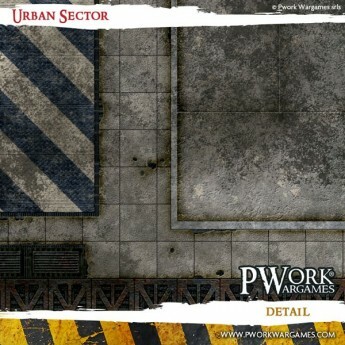 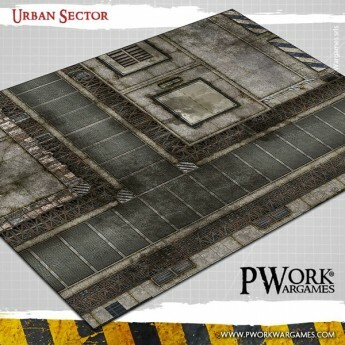 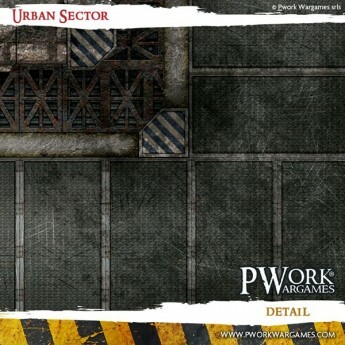 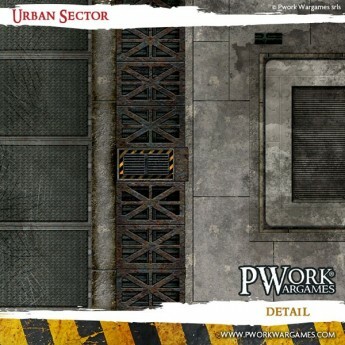 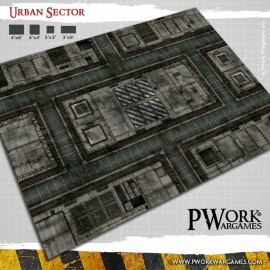 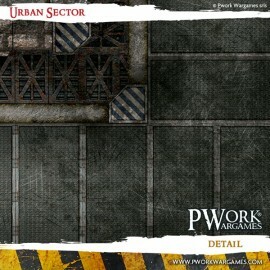 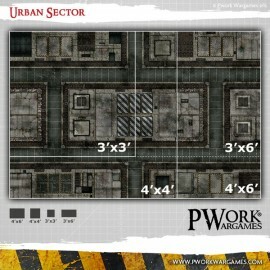 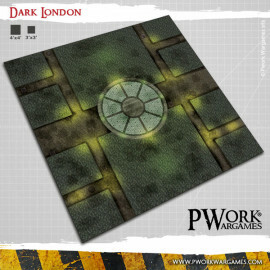 Play your battles at your favourite wargames in a futuristic city, a theater of battles and firefights where there the transits of soldiers and armored vehicles are evident, among concrete buildings disfigured by bullet holes, paved roads cracked by cracks and metal paltforms rusted by time! 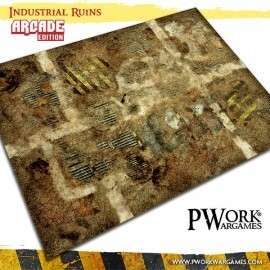 grazie allo staff che mi ha corretto l\'errore in tempi brevissimi, avevo ordinato in tessuto ma sbagliando perché volevo in pvc, è arrivato in tempi giusti; è bellissimo e preciso nei minimi dettagli. 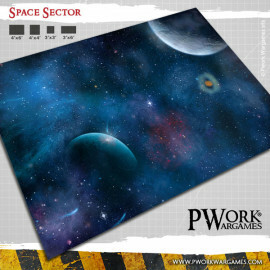 consigliatissimo per un bel tavolo! 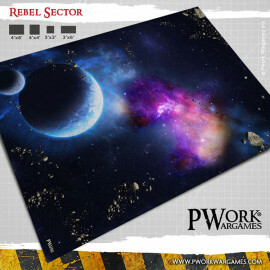 Semplicemente magnifico, ottima qualità, straconsigliato! 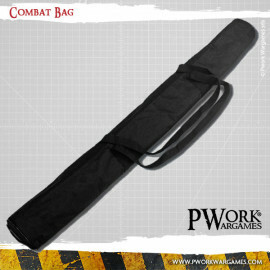 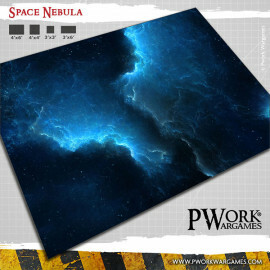 This is the second mat that I\'ve ordered from PWorks. 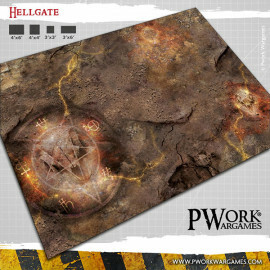 The detail and print quality of their mats I feel is a bit higher than some of their competitors and the mats are a true 4x6 as with some of the other mats I have they are cut just a hair short.